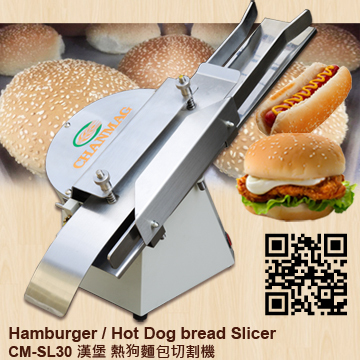 Chanmag CM-SL30 Tabletop Hamburger Slicer is suitable for the bakery shops and factories. 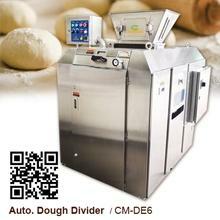 This equipment can be adjustable the slice thickness. 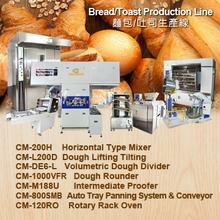 With Germany made cutting blade is smooth and durable, simple operation allows you to use more convenient.